A big thank you to all Optimists and friends of the Club for the time and energy given to the Gyro Stand fundraiser at the Whitewater Forth of July Festival! Even with the unpredictable weather, we still had a successful event, raising $4,435. 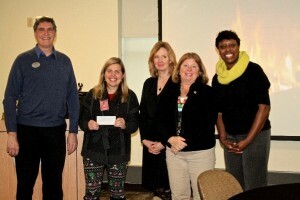 The money raised during the Gyro Stand helps the Optimist Club to be able to fund other events throughout the year, such as Breakfast with Santa, the Easter Egg Hunt, Youth Appreciation and Recognition Luncheons, Scholarships, Free Fishing Day, etc. For more information about upcoming Club events, please see our Facebook page. We are confident that the funds from this event will continue to support the youth of the Whitewater community throughout the 2018-2019 year! Happy summer! 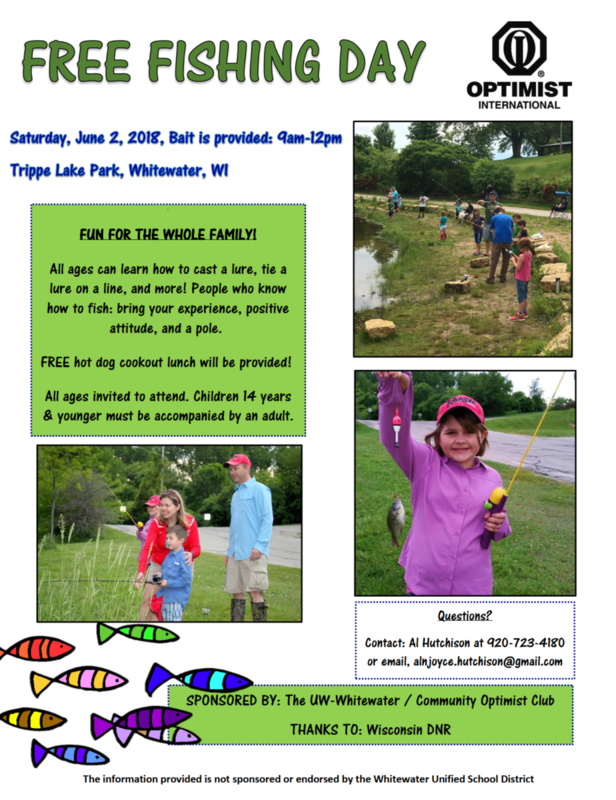 Now that we can finally enjoy the warm weather, the Whitewater Optimist Club is excited to be hosting a Free Fishing Day event this Saturday, June 2nd! The event will take place at Trippe Lake Park from 9:00 am until 12:00 pm. People of all ages will be able to learn fishing skills such as how to tie a lure on a line, how to cast, and much more! Along with this event, there will also be a free hot dog cookout for everyone to enjoy. If you are experienced in fishing, we invite you to bring that experience, a positive attitude, and pole along with you! For any questions feel free to contact Al Hutchison at 920-723-4180. Hope to see you there! Trivia Night is Almost Here! The UW-Whitewater/Community Optimist Club and the UW-Whitewater Student Optimist Club are excited to be hosting the 5th Annual Optimist Trivia Night on Friday, February 16, starting at 6pm in the Hamilton Room of the University Center. We hope you will be willing to help promote the event, take photos of the activities, and/or possibly put together a team to attend the evening’s festivities. We are aiming for 31 teams again this year, and all proceeds that we raise will be invested in youth projects in our community. Please read the 2018 Trivia Night Press Release for more detailed information. It’s hard to believe that this is already our 5th annual event! Hope to see you there. During our meeting on December 13, 2017, we discussed the successes of Breakfast with Santa–which included serving 760 participants, in addition to 40-50 volunteers. An anonymous donor paid for all of the children’s meals at the event, and additional donations were collected at the door. The Mitten Tree was also presented to representatives from the Whitewater Unified School District. This year, the Mitten Tree had a special donation from an anonymous donor, who found out about the Mitten Tree a year ago. She made a commitment to carefully hand knit 38 unique items for children. She was determined to contribute to the community as a way of giving back from what she experienced as a child. She was once a child who did not have a hat and mittens of her own. 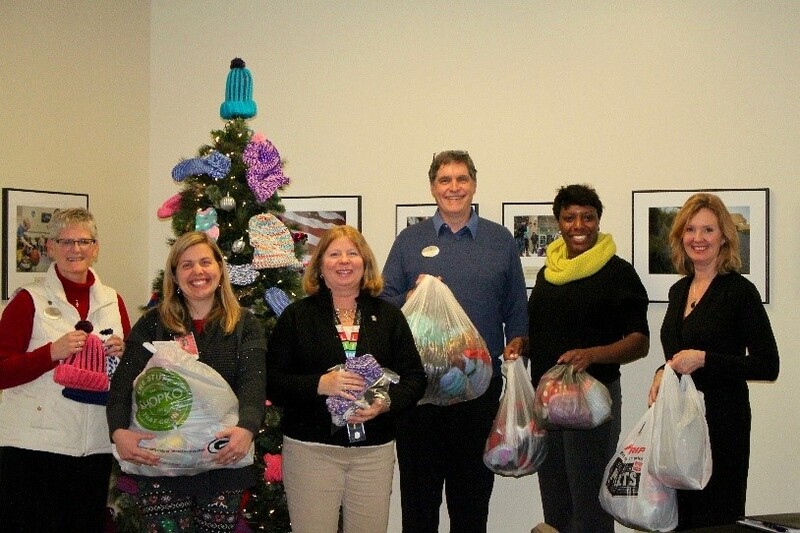 The Mitten Tree also received 600 items from the UW-Whitewater University Center staff and students, as well as from local businesses, Club members, and participants at Breakfast with Santa. Lastly, Club co-presidents Dave and Janay presented a $1,000 check to representatives of the Whitewater Unified School District (WUSD). The donation was allocated for the WUSD Family Emergency Fund. Pupil Services Coordinator Lanora Heim gave a brief recap of how some of the funds are used for families and how they work hard to stretch the money as far as they can. The need is great, and their team is grateful for the significant contribution.